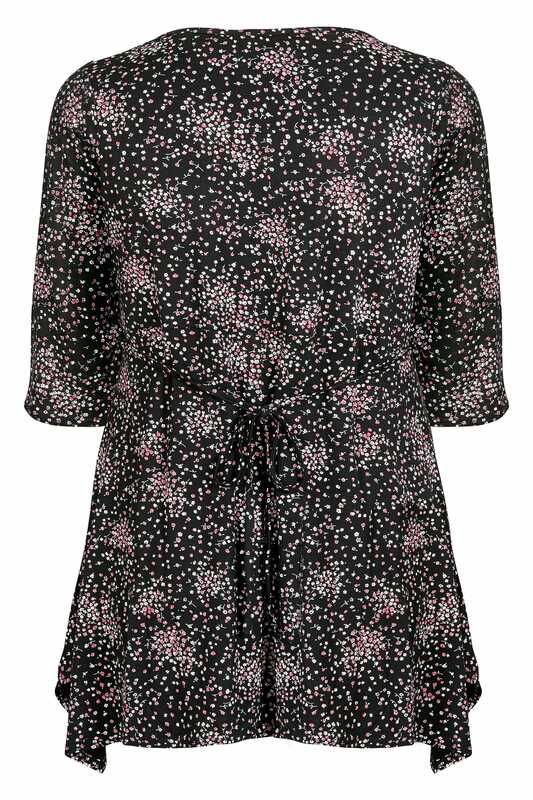 Made from a comfortable jersey fabric, this stylish top features a flattering wrap front and self fabric tie waist to define your figure. Ideal for daytime or evening wear, team with skinny jeans and boots for an on-trend casual look, or dress it up with heels. 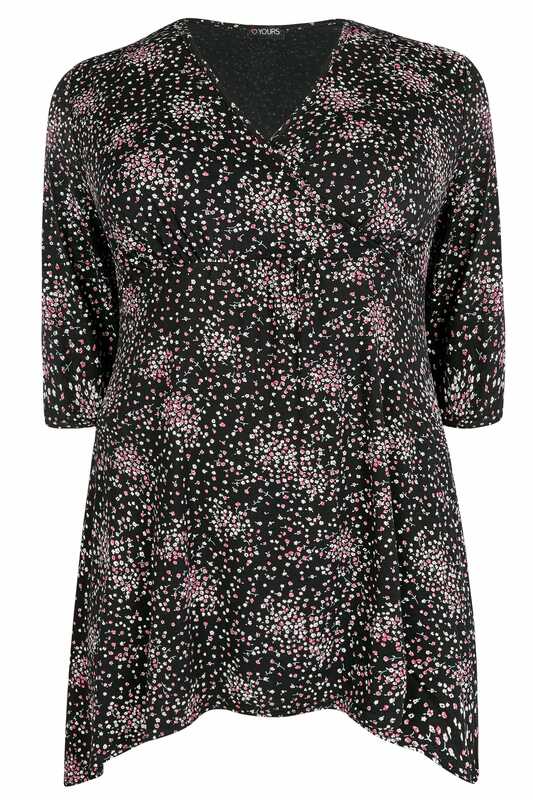 The pretty floral print is perfect for spring.